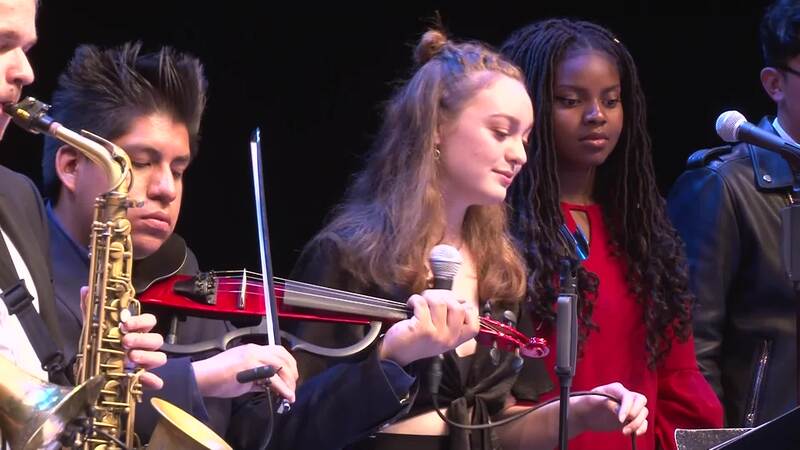 Instrumental students benefit from a combined program delivered both on campus at Walnut Hill and at the New England Conservatory Preparatory School in Boston. Chamber music is central to our on-campus program and includes many performance opportunities both here and off-campus. Our curriculum is enhanced by innovative performance projects, weekly masterclasses with dynamic guest artists, and the thoughtful integration of contemporary topics like entrepreneurship and civic engagement. Our instrumental majors graduate uniquely prepared to succeed in a conservatory, university, or college environment. *Note: Private Lessons, Large Ensemble, and Piano Seminar (pianists only) take place at New England Conservatory Preparatory School. Our voice program focuses on individualized training and guidance and includes several singer-specific arts courses as listed below. In addition to private lessons and classes, our program provides many performance opportunities each year including both art song recitals and our spring opera. This program takes place primarily on our campus at Walnut Hill, including private lessons. All of our voice students also participate in the Youth Chorale at the New England Conservatory Preparatory School on Saturdays. 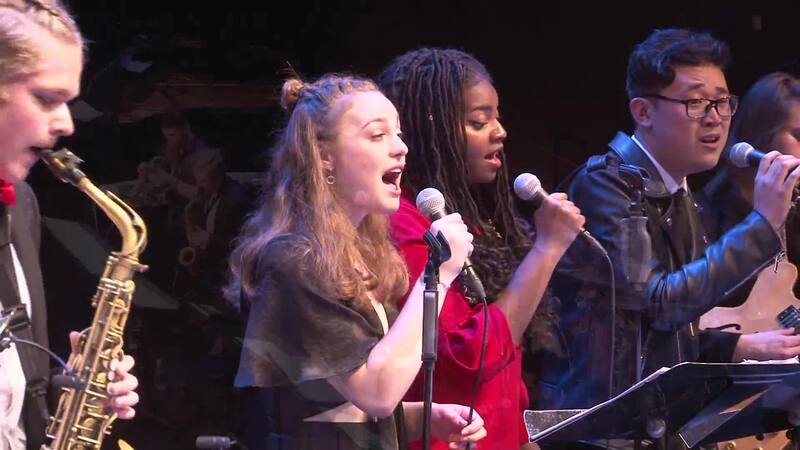 *Note: Youth Chorale takes place at New England Conservatory Preparatory School. The Composition program takes place primarily on campus at Walnut Hill and combines intensive one-on-one study with group explorations of contemporary music. Composition students also participate in the large ensemble program at the New England Conservatory Preparatory School on Saturdays. *Note: Large Ensemble takes place at New England Conservatory Preparatory School. The Jazz major at Walnut Hill launched in the fall of 2014. 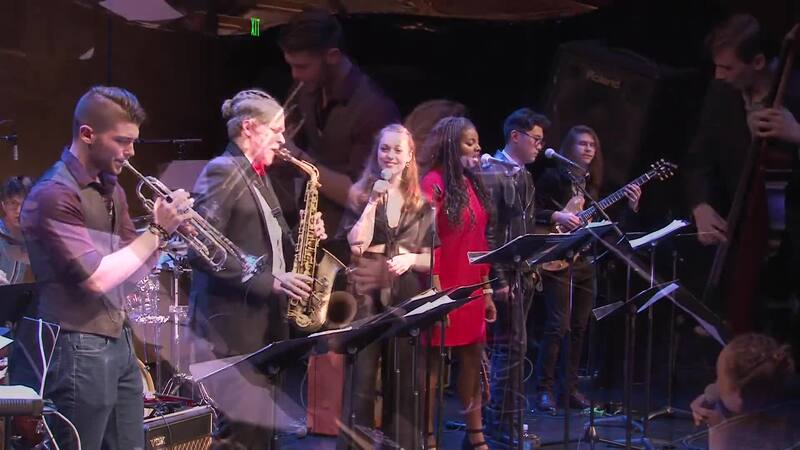 In addition to a comprehensive jazz program delivered on Saturdays at the New England Conservatory Preparatory School, Jazz Majors are members of the Walnut Hill Jazz Ensemble and participate fully in the on-campus instrumental music program. *Note: Private Lessons, Jazz Theory, Jazz Styles, Jazz History, and Jazz Combo take place at New England Conservatory Preparatory School.